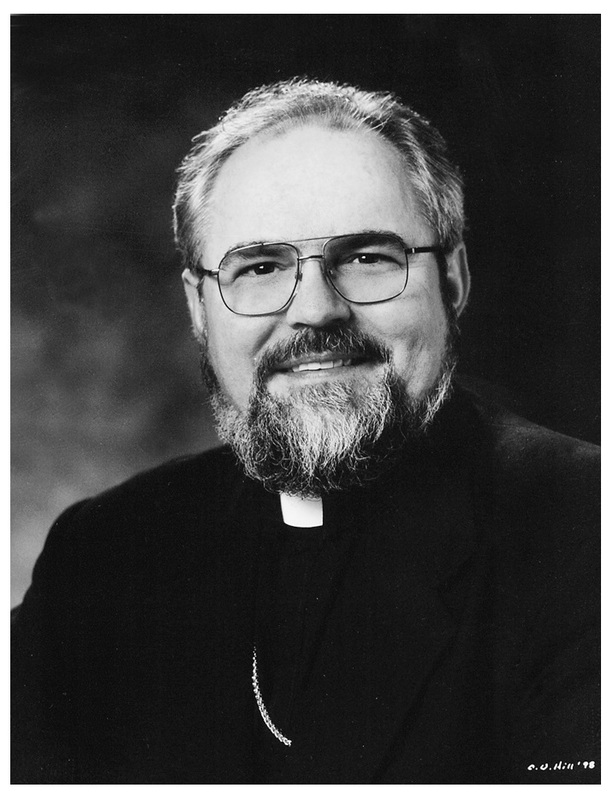 The Archbishop of Winnipeg, Metropolitan Lawrence Huculak has been nominated to be a recipient of the 2018 UCCMPC Annual BULAVA AWARD to take place on Sunday 23 September 2018. He will be joined this year by a number of recipients that are all well-known to Manitoba's Ukrainian community as members of the community and friends of the Ukrainian people and their needs and causes. is pleased to once again host the annual Bulava Award. 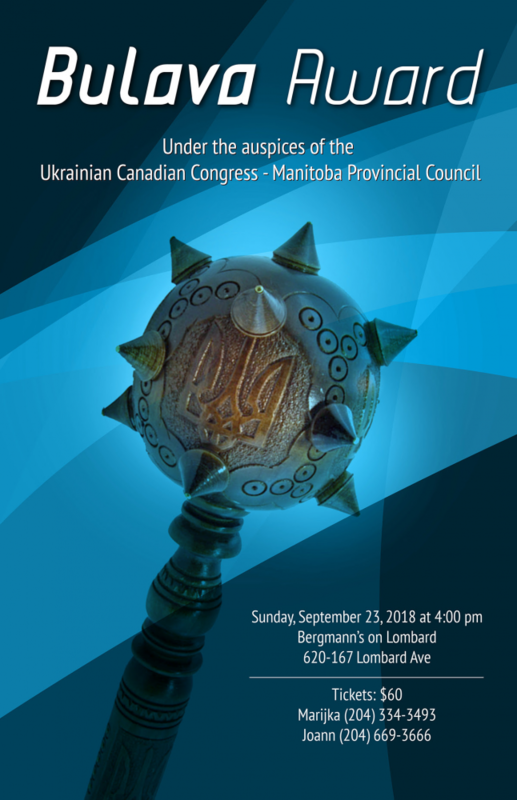 The Bulava Award is dedicated to the celebration and acknowledgement of Manitobans who have contributed their time, energy and expertise to enhance our Ukrainian Canadian community in Manitoba ensuring it remains strong, vibrant and active for future generations. The Award Luncheon will take place on Sunday, September 23, 2018 at 4:00 at "Bergmanns on Lombard" (620-167 Lombard Avenue) in the Grain Exchange Building.